--J VM-option passed to the spawned CacheServer VM. For example: --J=-Dfoo.bar=true for setting foo.bar to ‘true’. 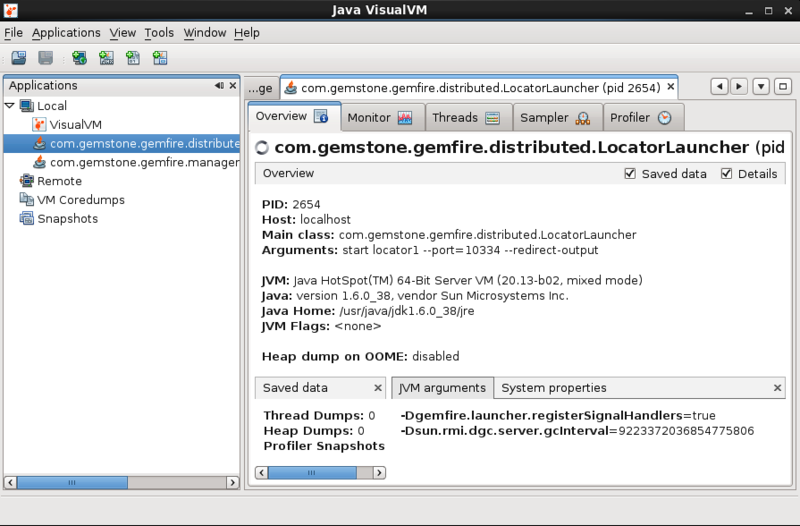 --properties-file Specify the gemfire.properties file for configuring the locator’s cluster. The file’s path should be absolute or relative to gfsh’s working directory. --security-properties-file The gfsecurity.properties file for configuring the Locator’s security configuration in the cluster. The file’s path can be absolute or relative to gfsh’s working directory. Note: When both --max-heap and --initial-heap are specified during server startup, additional GC parameters are specified on your behalf. If you do not want the additional default GC properties set, then use the -Xms and -Xmx JVM options to set just these parameters. 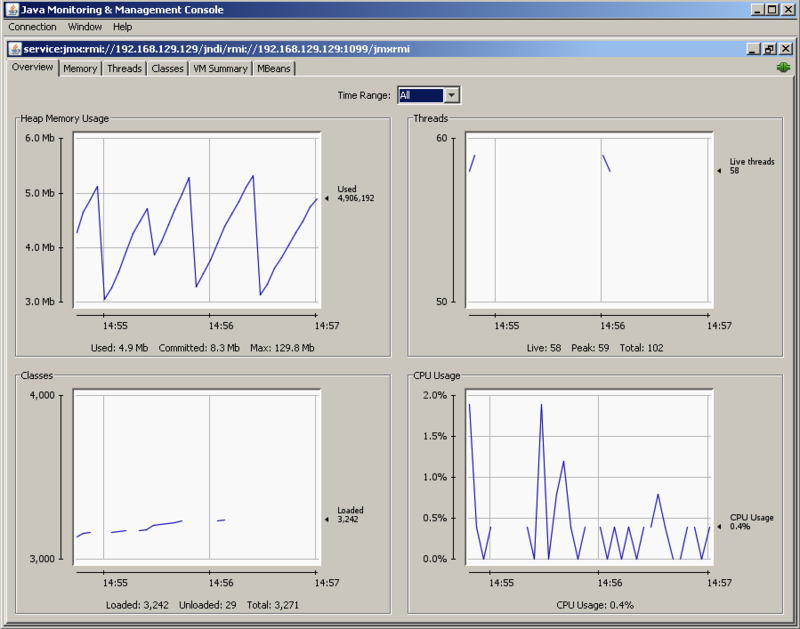 See Controlling Heap Use with the Resource Manager for more information. --name Member name for this server. If not specified, gfsh generates a random name. --properties-file The gemfire.properties file for configuring the server’s cluster. The file’s path can be absolute or relative to the gfsh working directory. --security-properties-file The gfsecurity.properties file for configuring the server’s security configuration in the cluster. The file’s path can be absolute or relative to gfsh directory. --hostname-for-clients Sets the IP address or host name that a locator will provide to clients. Clients use the address to connect to a server. Set this value when clients use a different address to connect with the server than the bind-address, as those clients might with servers in a private cloud or multi-homed environment. Not specifying this option or setting this option to the empty string (“”) causes the bind-address to be given to clients.